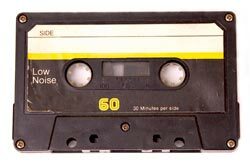 While cassette tapes were quite popular when they were first introduced, they have rapidly been replaced by CDs. Now that your favorite mix tape just doesn't fit into your new car's CD player, what can you do? Transfer it to CD. We run all of our cassette tape to CD conversions here in town, and can turn most jobs in about a week. If you're in a rush, give us a call. We won't kill you with rush charges, but we'll do our best to astound you with top quality service that meets your deadline, even if it was yesterday. 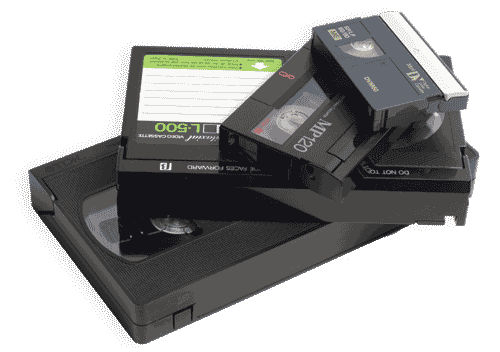 Whether you need to transfer just one tape, or a thousand, we can provide you with transfers you'll be proud of.